Cyber attackers are targeting the application programming interfaces (APIs) used by businesses to share data with customers. Consumer mobile adoption, electronic goods and services, and high volumes of data have led businesses to use APIs for data exchange. Unfortunately, attackers can also use APIs to access or deny service to valuable data and systems. 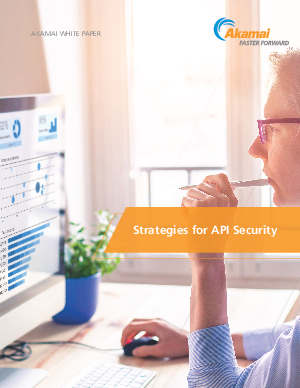 This white paper explores strategies for protecting APIs. You’ll learn about APIs, how and why these endpoints are targets for web application attacks, security models, and how Akamai can help.